There’s no doubt that renewable energy as well as smart technology are changing the way power and water utilities operate and deal with their customers. The industry is constantly challenged and presented with new opportunities and it is therefore vital for power and water professionals to share knowledge and collaborate on a regional basis. Evan Schiff, who heads up the 16th African Utility Week and Clean Power Africa conference and trade exhibition from 17-19 May 2016 at the CTICC in Cape Town, says the African Utility Week Advisory Board, which comprises senior decision makers from utilities, large power users, IPPs, consultants and contractors from across the continent take a very active role in making sure the programme addresses the latest challenges, developments and opportunities in the power and water sectors: ranging from generation, T&D, metering, clean energy, finance, reliability, water supply or energy efficiency. Two major issues plaguing the African continent is the dire need to find new and innovative solutions to old problems---and the fact that Africa as a continent has the lowest share of the world’s total freshwater resources with an estimate of only about 9%. Leading up to the event, two experts and keynote speakers lined up for the event, shares their experience and presented to us some solutions to these burning issues. Looking at long term sustainable solutions to solve the issues his municipality (an most other units in local government nationally) are currently facing, he says as for aging infrastructure, EWS is currently upgrading and expanding the majority of its treatment works. Planned maintenance and upgrades are being realised as critical components to the longevity of the operating networks. PPPs are now being established to improve our service delivery and move the risk from the Public side to the Private side. This will take time to set up however, if effectively done, it could provide the best possible solution from an operating and maintenance perspective. “As for the lack of effective knowledge transfer, managers, engineers and supervisors are retiring and/or leaving the department at a fast rate, with them they take away the knowledge and skill that were previously available to the municipality. EWS has a program where young technical staff is employed on contract with the end goal of achieving professional registration. This allows sufficient time for the younger staff to interact and learn as much as they can within the short space of time and make the transition from a junior level to that of a professional. “Although the water shortages problem is fairly recent in the history of EWS, it is still of critical concern. We need to provide drinking water and proper sanitation of our community. Desalination is one of the promising technologies that we are looking at and is still yet to be confirmed at this stage. It is not enough to simply wait for the rain to come. For now better demand side management is needed and community awareness needs to be created in order to reduce the demand on the already constrained water networks,” he says. Talking about reducing cost and becoming energy efficient, Kasie says non-revenue water has been higher than 30% for quite some time. “But we are not always incurring the most cost in that sector of the business. 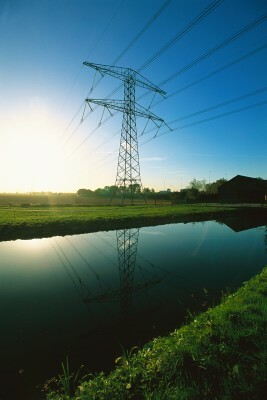 The waste water treatment process is highly energy intensive and can easily run into hundreds of kilowatts per month. A number of audits have been done throughout various EWS properties to identify high energy consumers and funding is being obtained to begin implementing these energy efficiency recommendations." The good news is that the municipality has already launched a number of really unique projects with new technologies---of which the majority of the innovation coming into EWS has never been attempted in SA before. “This means that it is new to everyone in the sector. The challenge is to get our technical staff up to standard on the technology we want to implement as they are the ones who are directly involved in carrying out the actual work. Seeing as these designs are different, it takes a little longer to get from inception to commissioning as we need to ensure the municipality has a proper roll out plan with maximum benefit to the community. “The results of the projects are not yet available. Our major installations have reached the end of the tendering stages and the smaller ones are in the midst of their trail periods. 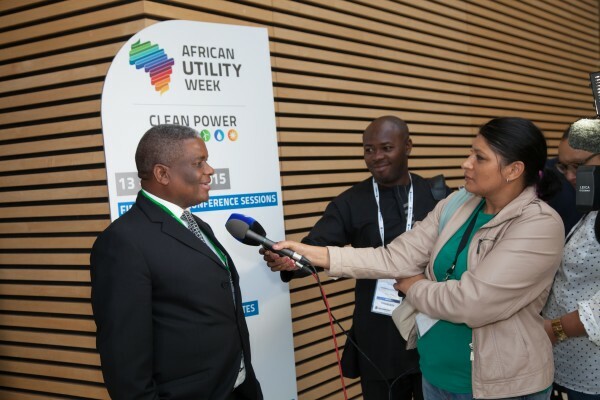 More promising data will hopefully be ready for the African Utility Week,” he says. Kasie, who was also the first South African representative selected to be a part of the Dutch Water Sector’s Young Experts program, says what surprises him most about the water and sanitation sector is the lack of education on the importance of our water resources and its conservation and he hopes that his contributions in the sector will help make a difference. Although the EWS has only fairly recently been facing water challenges, most of South Africa has been challenged with clean water resources for quite some time and it’s a known fact that Africa as a continent has the lowest share of the world’s total freshwater resources with an estimate of only about 9% and there are also large disparities among countries, and also between the urban and rural areas. 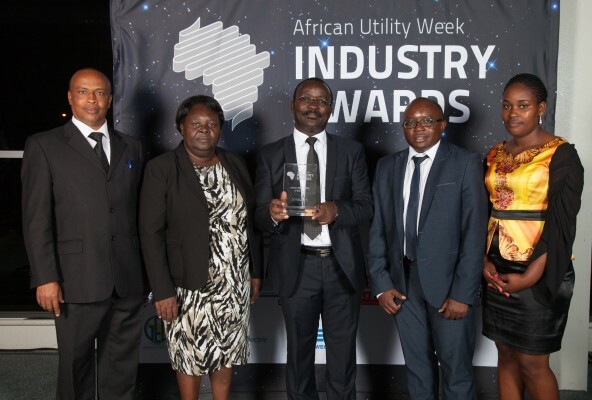 In this regard, Dr Silver Mugisha, the Managing Director of the National Water and Sewerage Corporation (NWSC), who will be on the high-level speaker list of the water track at the upcoming African Utility Week, says Uganda has made substantial progress in terms of increasing coverage in the last decade and reducing disparities in the availability of water across the country and especially for the most marginalised and poorest people in the country. “As a utility we have a very ambitious plan of achieving 100% water service coverage in our towns by 2018. At the NWSC, we are aware that different customers have different needs and are bound to use our water and services differently. We therefore have four customer categories: industrial/commercial, institutional, domestic and the pro-poor." Dr Mugisha, an engineer with a PhD in engineering and economics with over 20 years’ experience in water utility operations, international policy, research and advisory services, says much of the water we supply comes from surface water (rivers, lakes and other surface water sources) and ground water. Before it is delivered to our customers, it is treated to remove chemicals, particulates and bacteria. The quality of the water is directly linked to the quality of our lives and that is how important clean water is. “According to the WHO/UNICEF Joint Monitoring Programme Report 2015, about 79% of Ugandan population (both rural and urban) have access to safe drinking water and only 21% do not. The water quality requirements for the water used for industrial purposes differ significantly depending on the nature of the industry. There are industries that require high quality water for the manufacturing processes and preparation of the final product. But there are also industries, given the nature of their process, that can use untreated water,” he says. 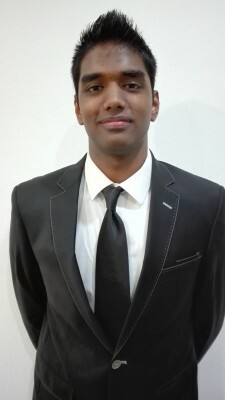 According to him pollution is the biggest killer in developing countries. “Pollution in most water sources is worsening so fast that soon it may be too costly and impossible to treat the raw water to a level safe enough for domestic consumption. The biggest pollution is as a result of destruction of the natural catchment areas due to the human development and industrial activities. 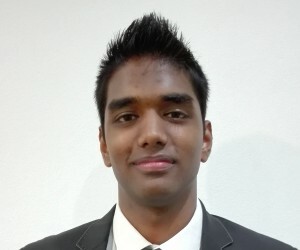 “A series of initiatives are being undertaken to curb the situation and some of them include; engagement with the communities and other key stakeholders to restore and maintain the natural catchment areas; strengthening IWRM; massive investment in waste water treatment facilities; increase in the budget earmarked for water catchment protection; ensuring that all catchments are rehabilitated and protected from the removal of trees, shrubs, grass and other protective vegetation,” he concludes. 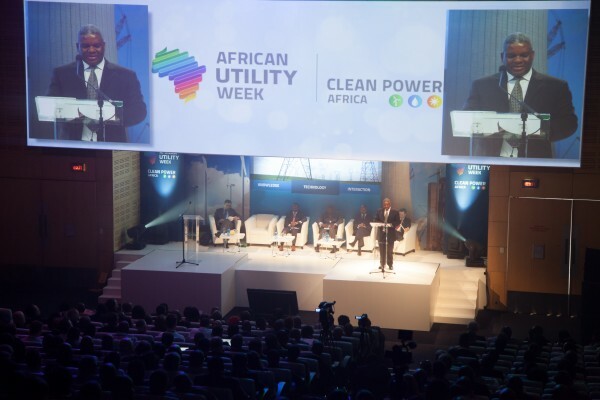 African Utility Week and Clean Power Africa are organised by Spintelligent, leading Cape Town-based trade exhibition and conference organiser, and the African office of Clarion Events, based in the UK. 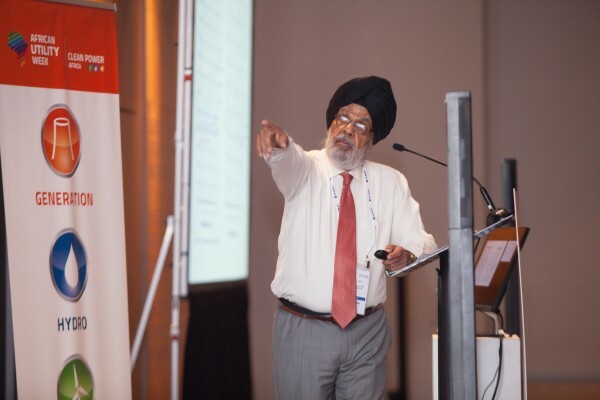 The event will gather some 6 000 engineers, stakeholders and solution providers from around the globe, and will feature 250 exhibitors, 250 speakers and a six stream strategic conference.